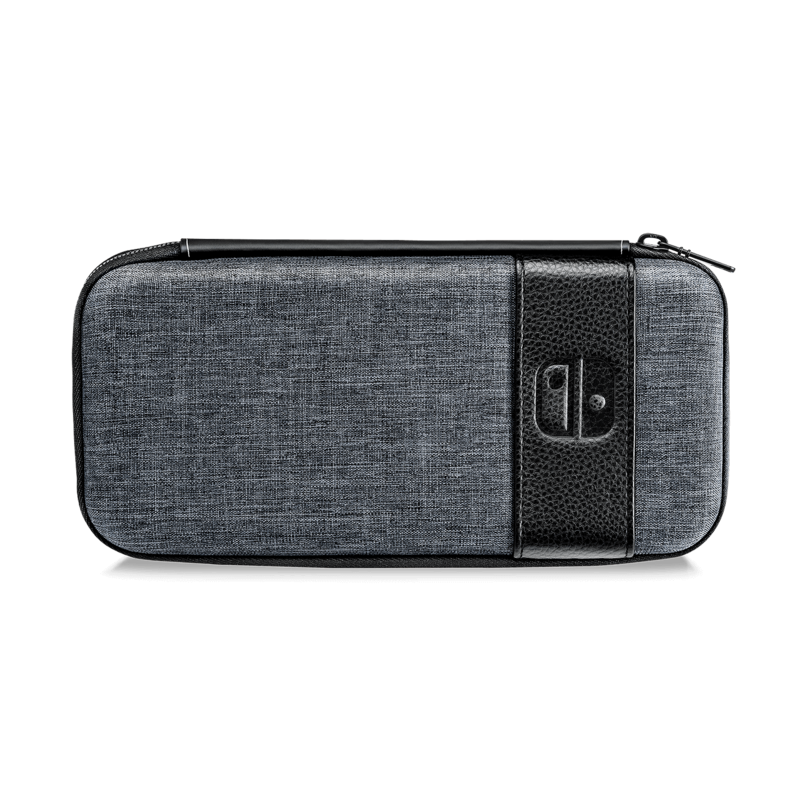 Stay stylish with the Slim Travel Case from PDP! 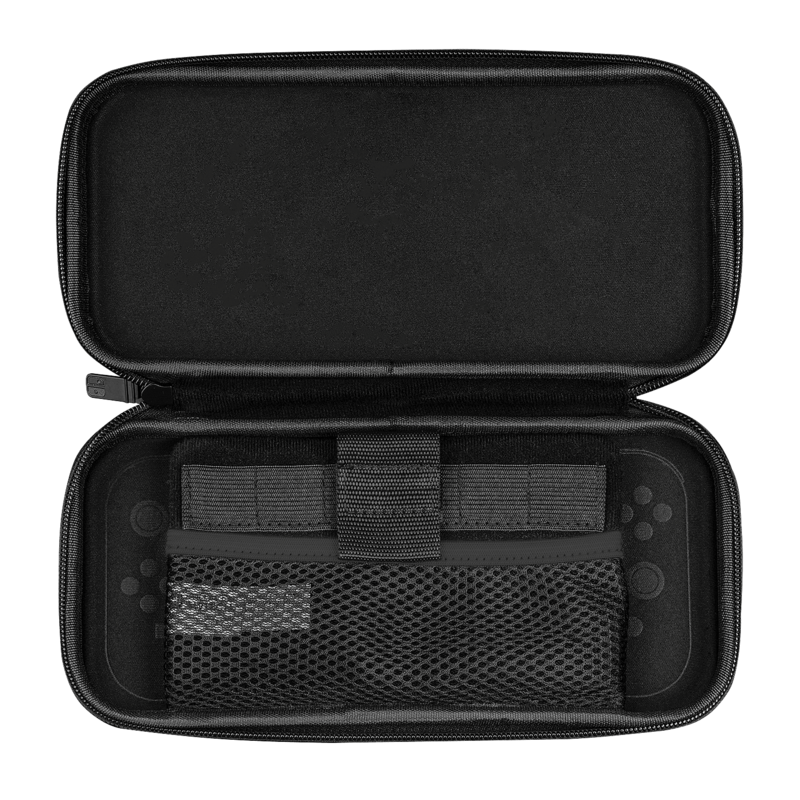 Featuring a fashionable design, this case is designed for players who appreciate simplicity and style. 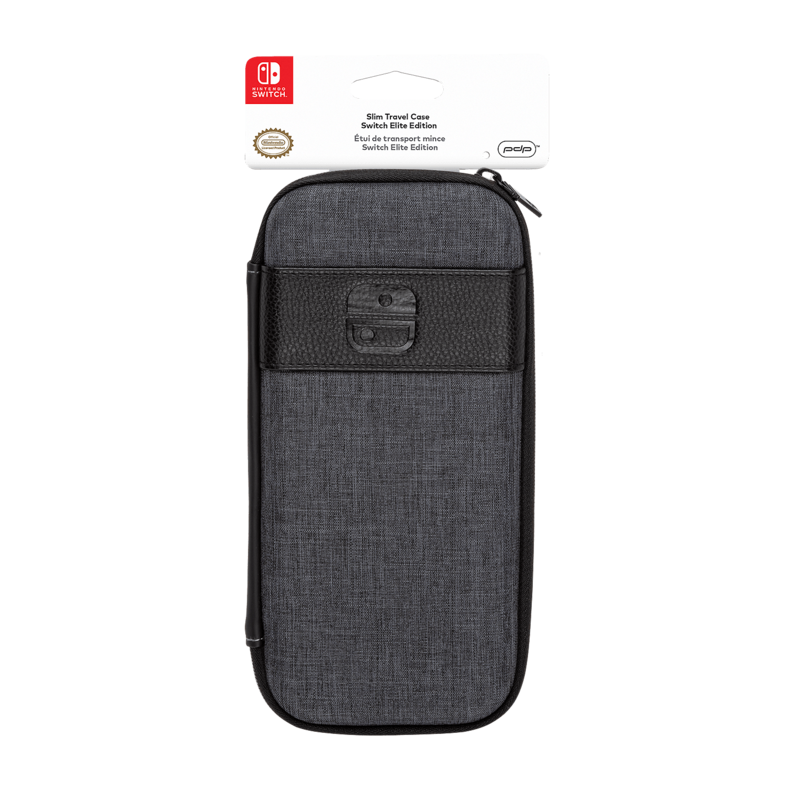 From the heathered grey fabric and leatherette details on the outside, to the functional storage features inside, this case is the perfect compliment to your Switch console. Rigid EVA construction with textured fabric and leatherette details. 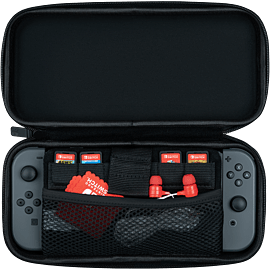 Stores console, 6 games and small accessories. 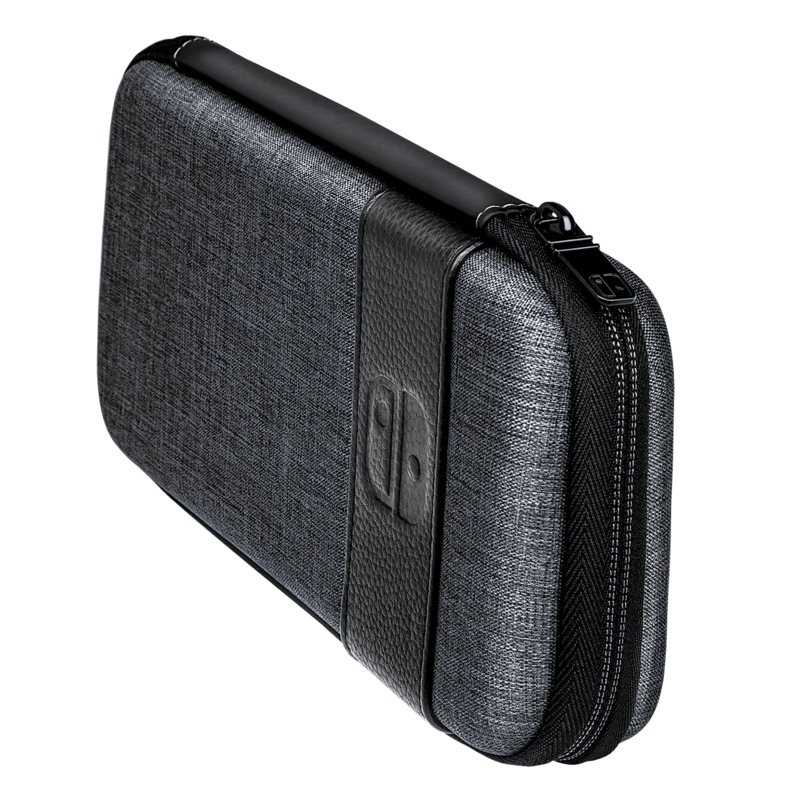 From the heathered grey fabric and leatherette details on the outside, to the functional storage features inside, this case is the perfect complement to your Switch console.